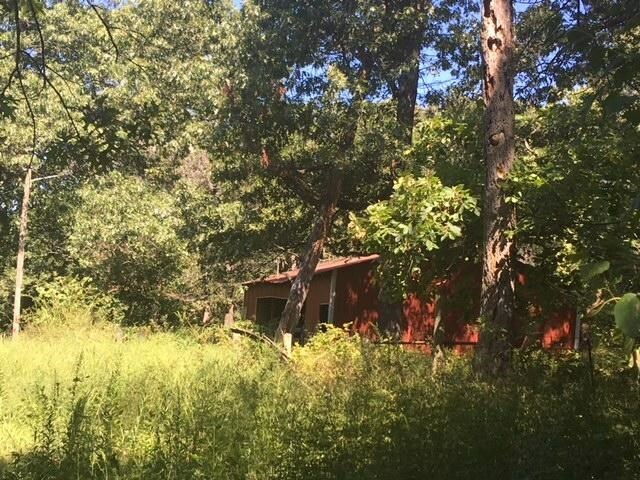 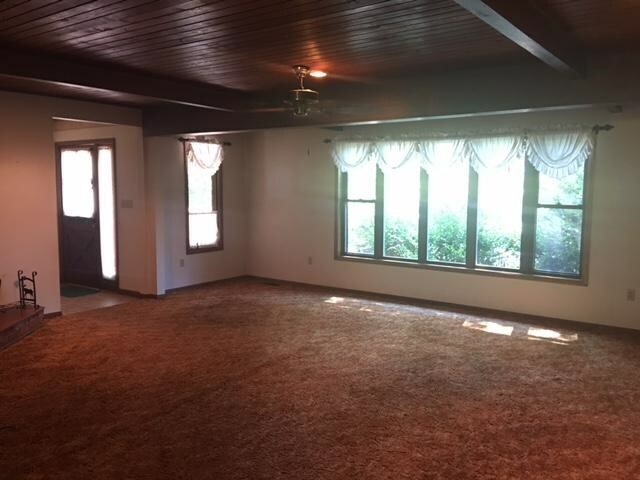 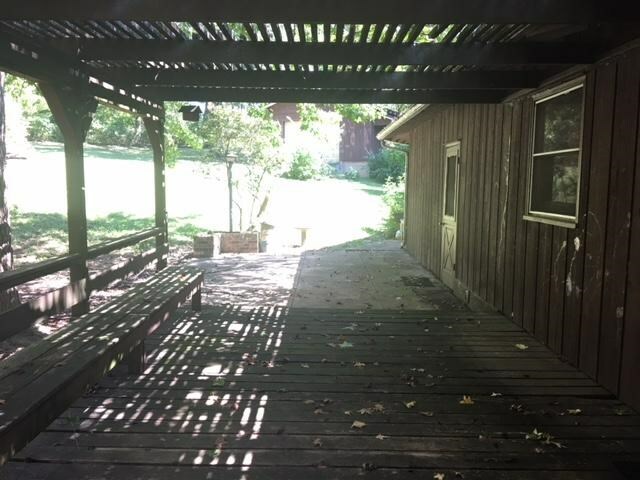 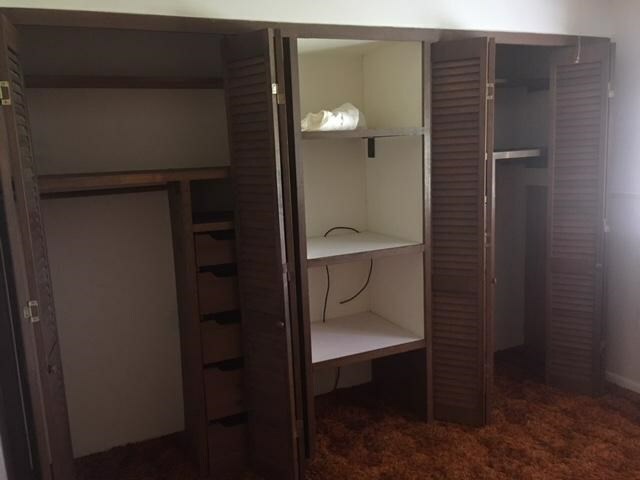 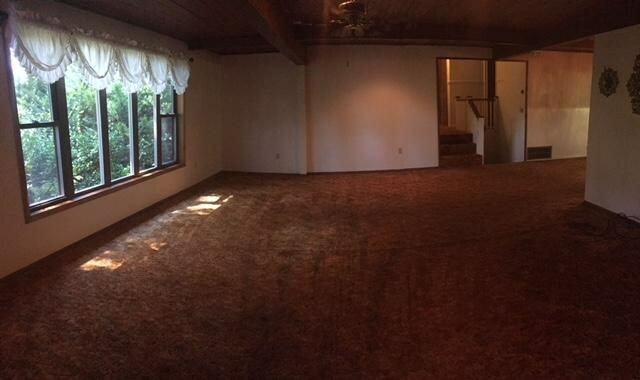 Older home in country setting and City amenities needs TLC in Southern Missouri Ozarks! 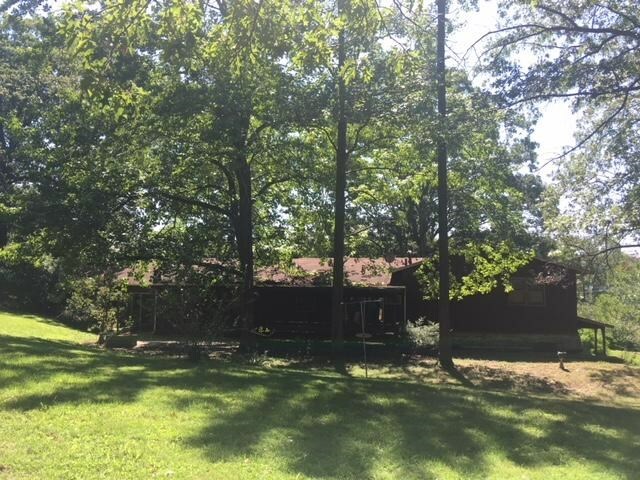 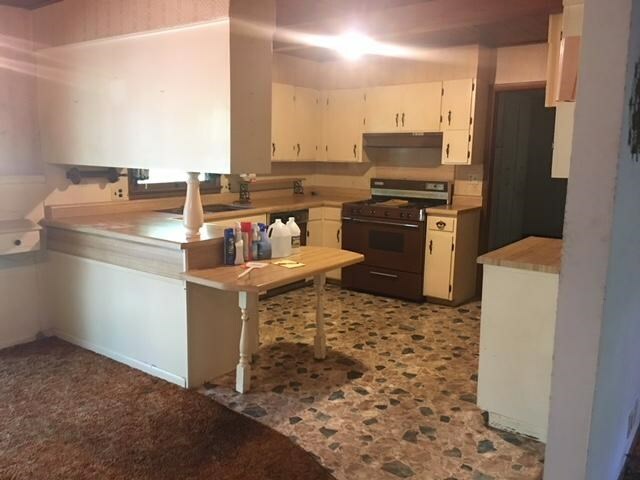 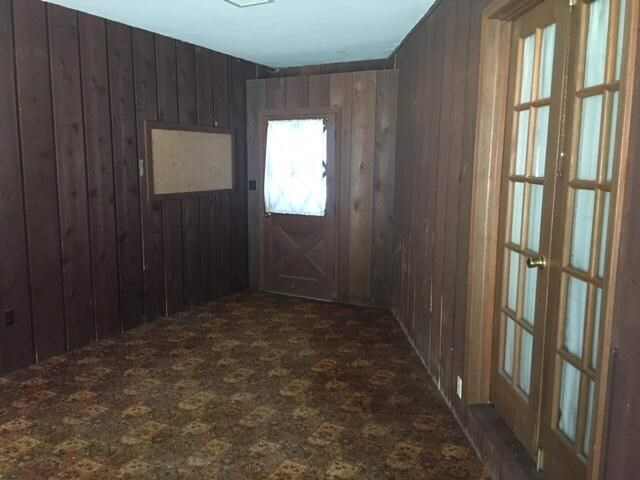 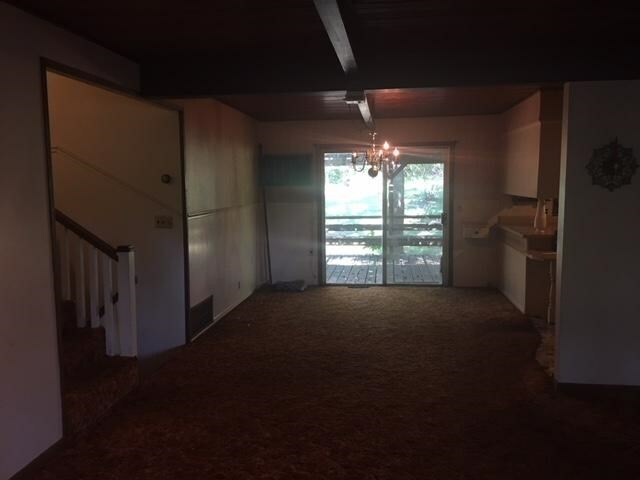 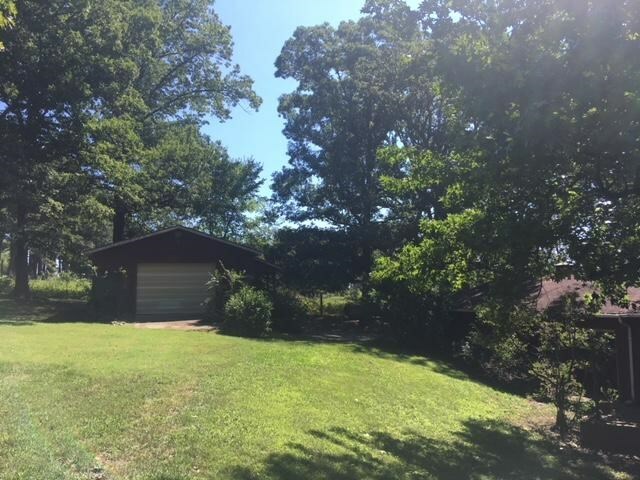 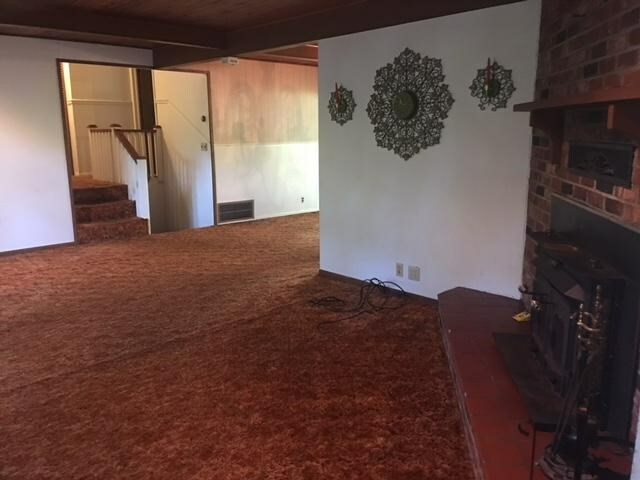 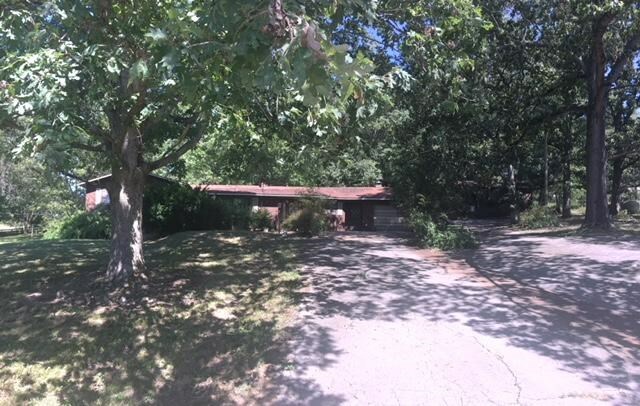 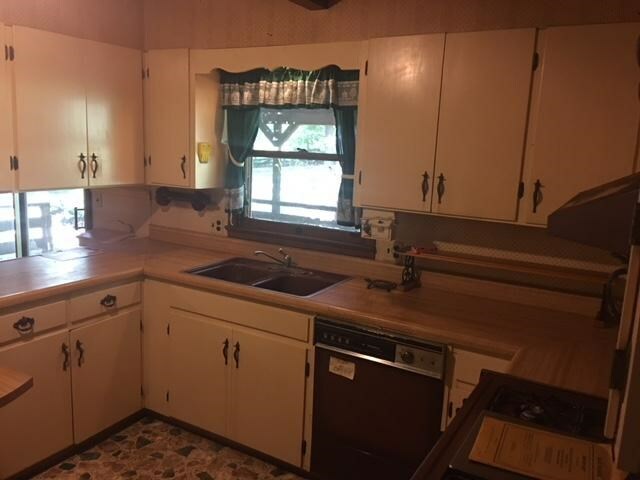 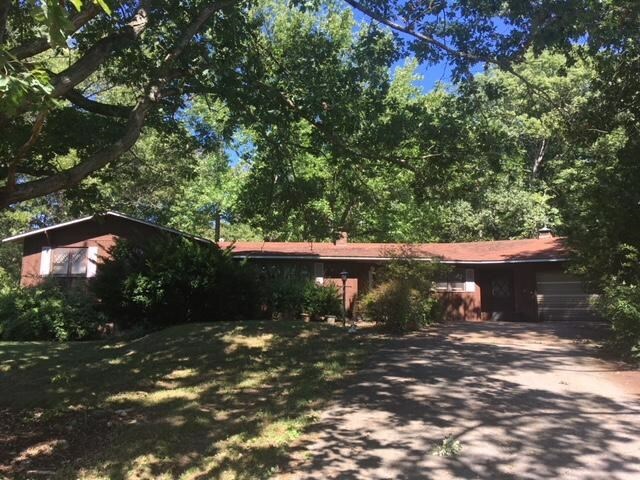 Built strong in 1965, this 3-4 bedroom home offers several spacious rooms, great storage, an attached garage, an out building by the house and a barn on 32 acres of grass and big hardwoods! 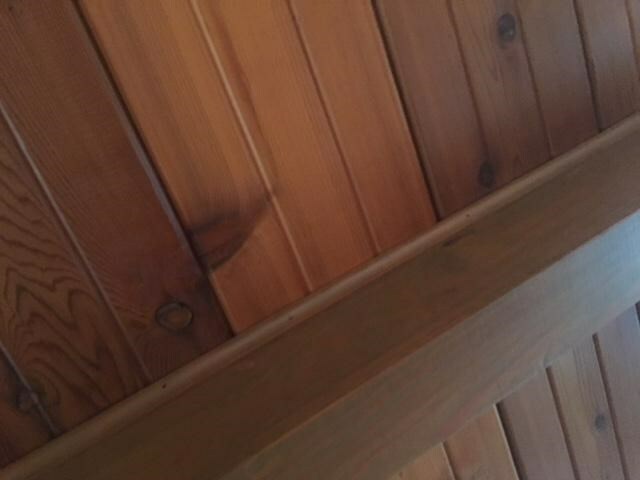 Yes, mature timber here! 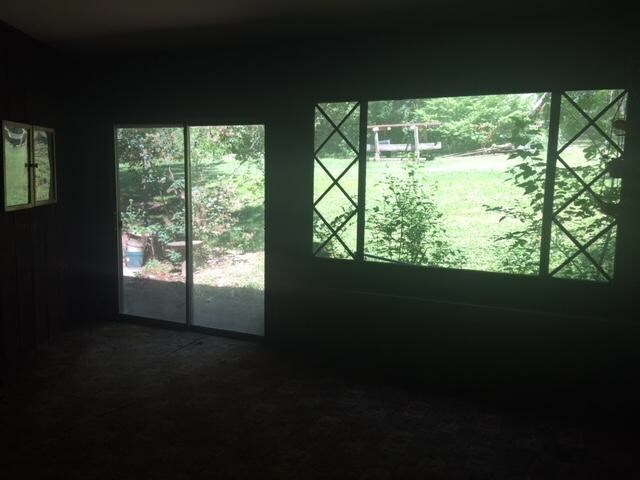 The home is dated and has window air and will need your artistic touch to make it exactly what you want it to be! 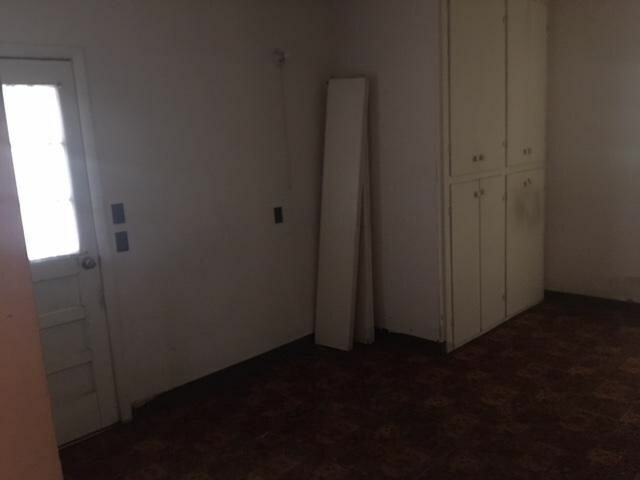 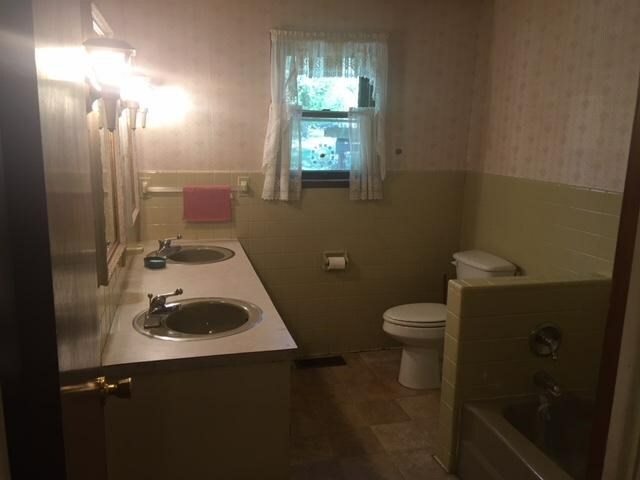 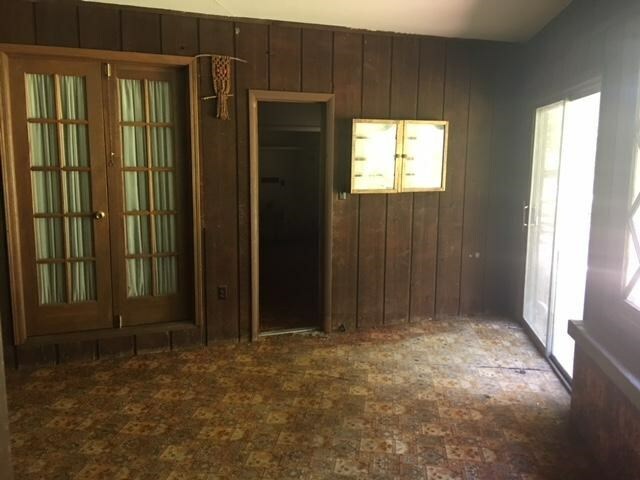 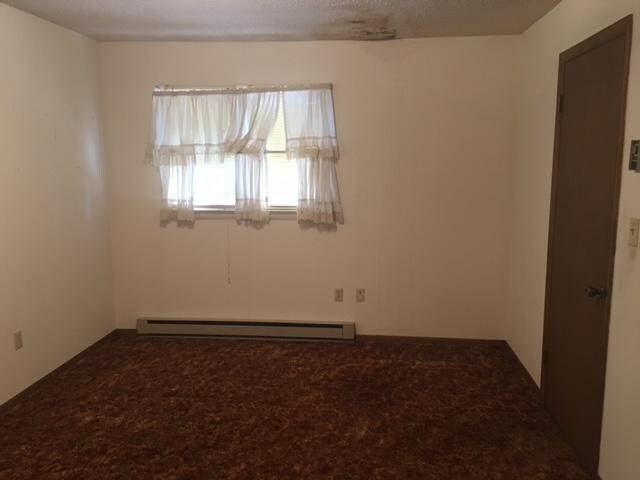 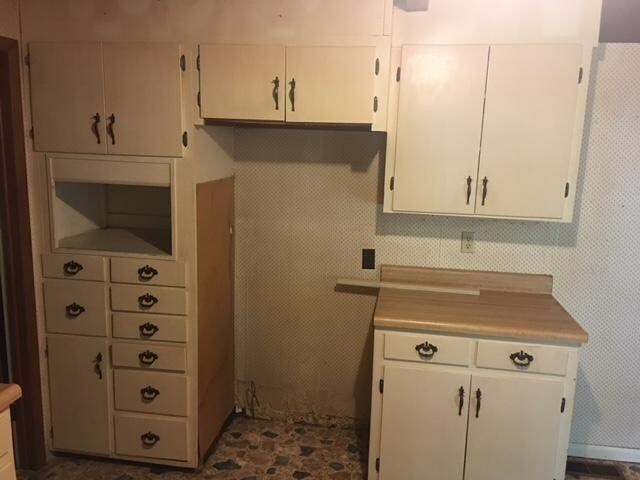 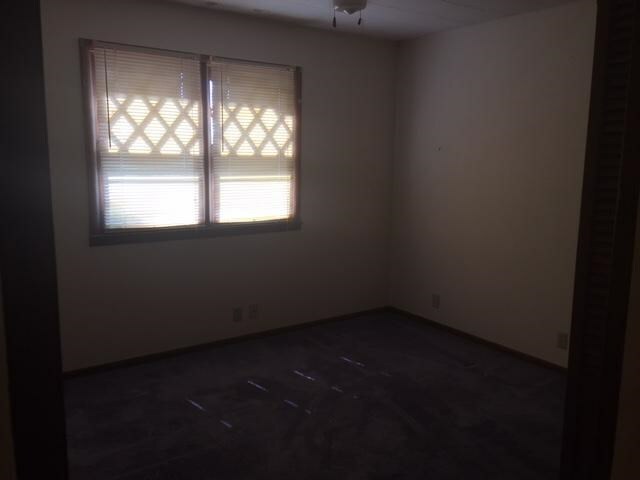 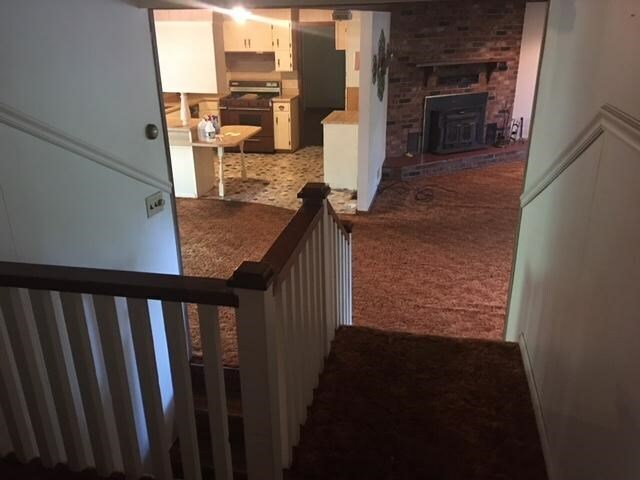 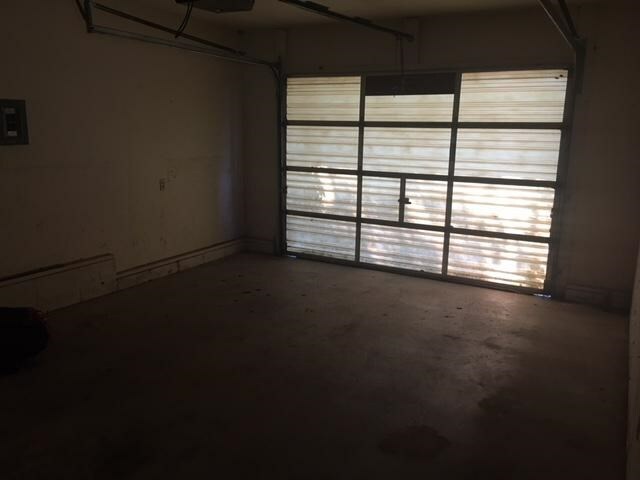 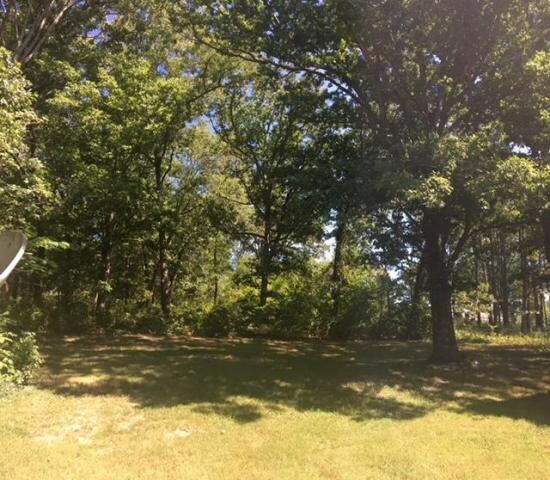 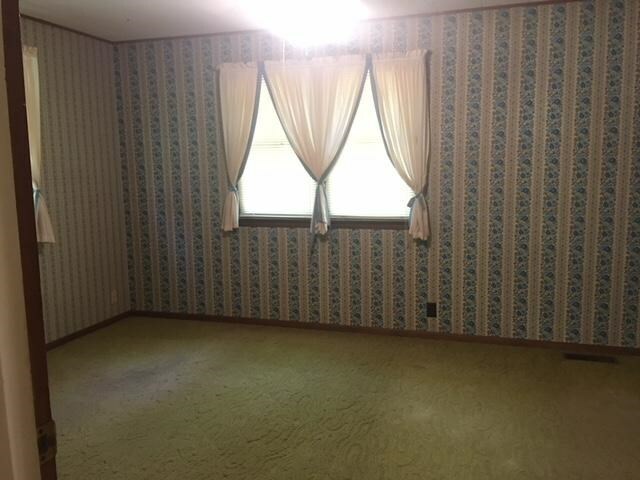 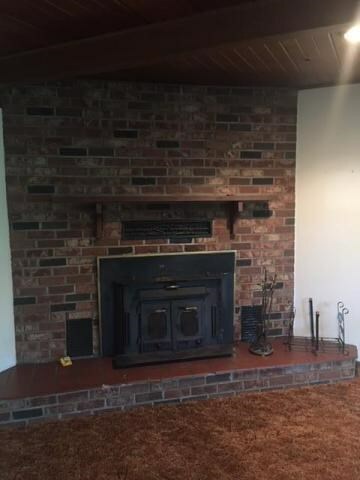 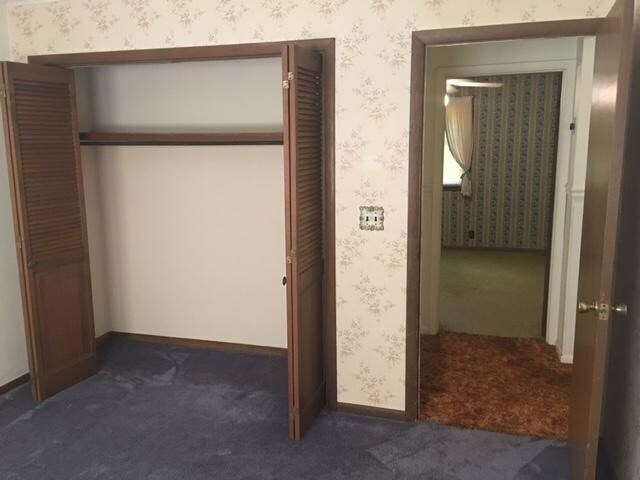 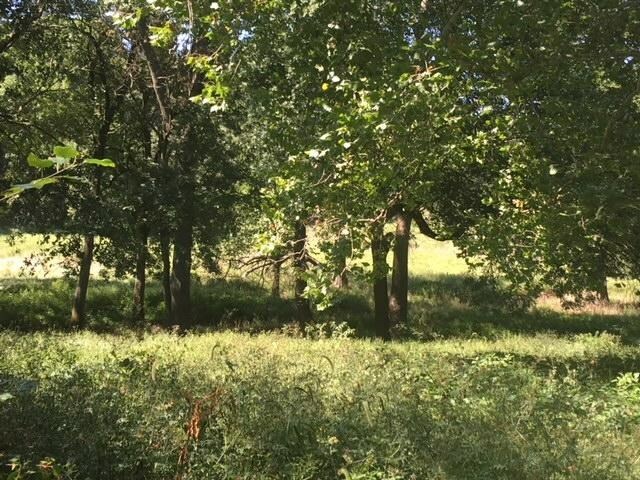 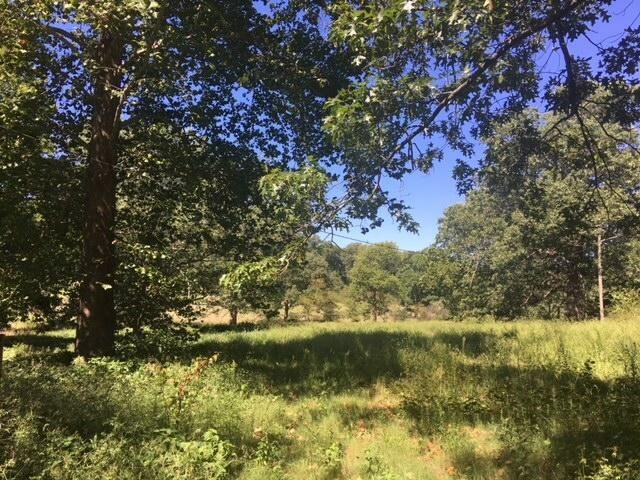 Lots of potential here in this great location! 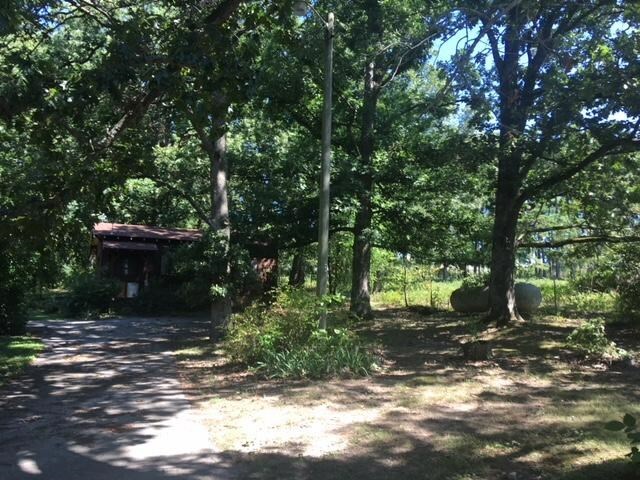 City water and sewer, paved circle drive, a beautiful setting and motivated sellers!